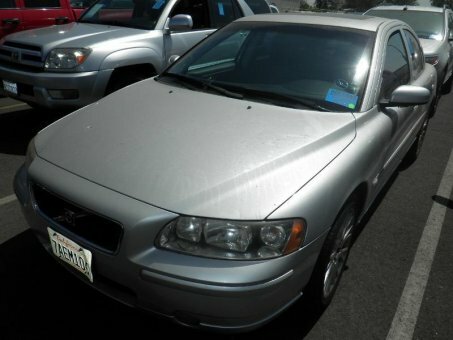 An elegant luxury sedan 2006 Volvo S60. Superb front-seat comfort, wide variety of safety and luxury features, balanced ride and handling characteristics, available all-wheel drive. The convenience package gains a sunglasses holder, rear park assist and laminated side windows. The 2.5T AWD model gets a new all-wheel-drive system for enhanced traction.